Made of strong GORE-TEX® Active fabric, the new women's bitihorn Gore-Tex Active 2.0 Jacket is the most durable of our light weight shell jackets within our bitihorn collection. 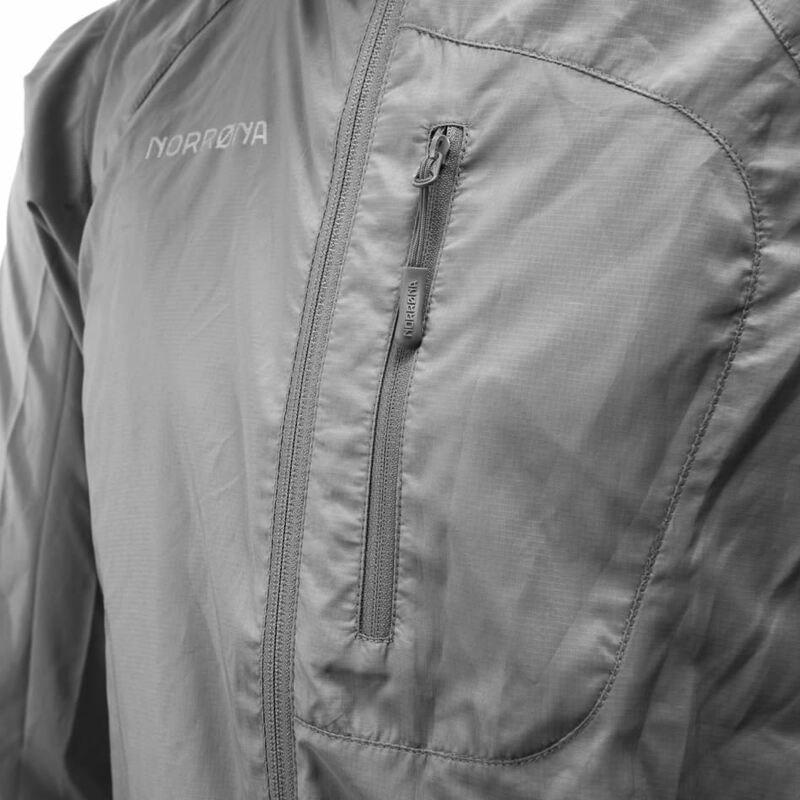 The 3-layer jacket provides excellent weather protection and is highly compressible to minimize the pack volume. It has an athletic fit, protective hood which fits a beanie, a minimalistic chest pocket, reflective details and elastic cuffs. 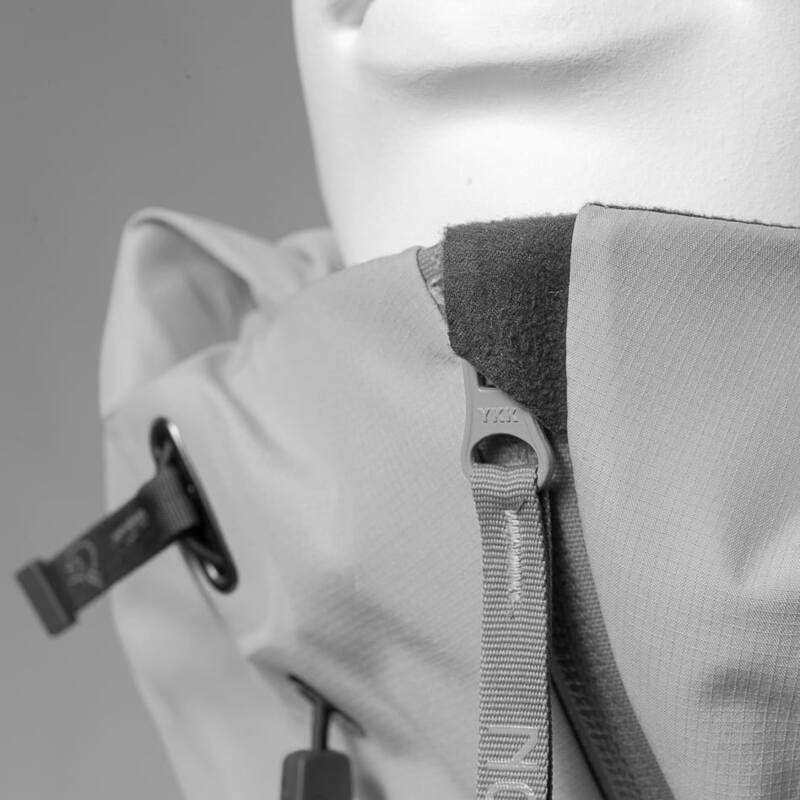 It is an excellent choice for those in need of a super light weight jacket that is durable enough for light mountaineering.